Calatayud is a small town. The nicest thing to do is to walk through the small streets where you find little architectural treasures which sweeten the view. 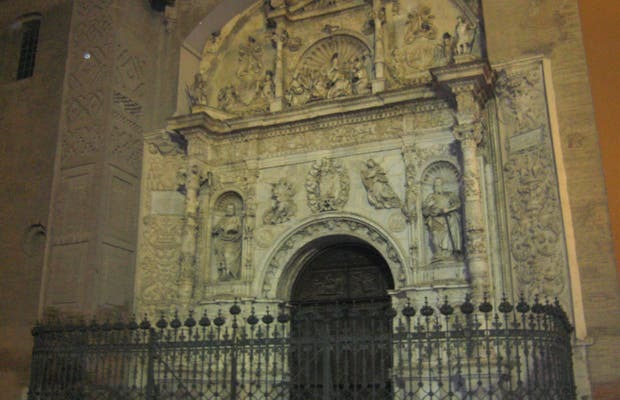 One of them is the Home of the Collegiate Church of Santa Maria la Mayor.